One Direction. Liam Payne, Louis Tomlinson, Zayn Malik, Harry Styles, & Niall Horan! my fave is Harry Styles!. 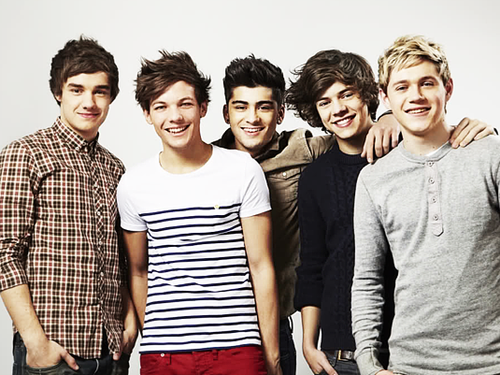 Wallpaper and background images in the one direction club tagged: one direction 1d harry louis liam niall zayn ♥. This one direction photo might contain bien vestido persona, juego, juego de pantalones, traje pantalón, persona bien vestida, traje, pantalones traje, pantsuit, and pantalones de traje.